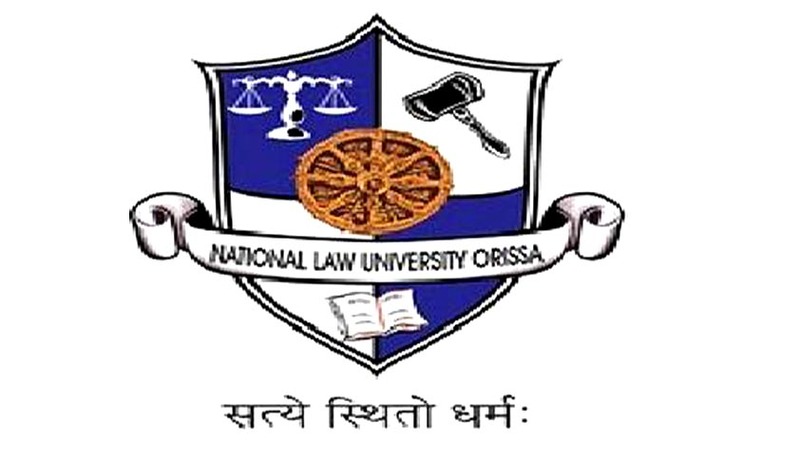 The National Law University Odisha (NLUO) is a vibrant addition to India’s national law universities. Within the short span, NLUO has made its mark as a university engaged in teaching and research in law. Faculty research output has always been of a very high standard, yielding among others several top-tier international publications. Besides fulfilling the above qualifications, the candidate must have cleared the National Eligibility Test (NET) conducted by the UGC, CSIR or similar test accredited by UGC like SLET/SET. Notwithstanding anything contained in sub-clauses (i) and (ii) to this clause, candidates, who are or have been awarded Ph.D Degree in accordance with the University Grants Commission (Minimum Standards and Procedure for Award of Ph.D. Degree) Regulation, 2009, shall be exempted from the requirement of the minimum eligibility condition of NET/SLET/SET for recruitment and appointment of Assistant Professor in the University. Preference would be given to candidates having teaching experience or commensurate experience of 5 years or more in National Law Schools/Reputed Law Colleges/University/Reputed Law Firms/Industry or equivalent. Interested candidates are required to apply in the prescribed format. Format may be downloaded from University website www.nluo.ac.in. Duly filled in application form along with the relevant supporting documents & CV should be sent to Registrar, National Law University Odisha, Cuttack, Kathjodi Campus, CDA, Cuttack -753015 ON OR Before 20th February, 2018. The University shall not be responsible for any postal delay. Applications received after the stipulated date will not be considered.